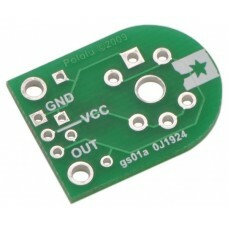 The 1126 Differential Pressure Sensor is a dual ported air pressure sensor that measures the press.. The 1136 Differential Pressure Sensor is a dual ported air pressure sensor that measures the press.. The 1137 Differential Pressure Sensor is a dual ported air pressure sensor that measures the press.. 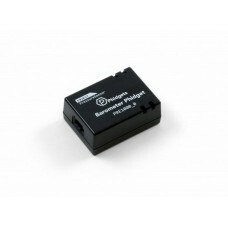 The 1138 Differential Pressure Sensor is a dual ported air pressure sensor that measures the press.. 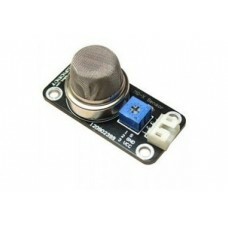 The 1139 Differential Pressure Sensor is a dual ported air pressure sensor that measures the press.. 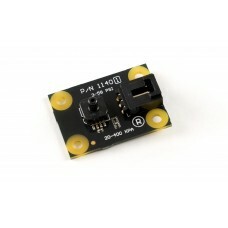 Note: The 1140_1B is the same as the 1140_0, except it has a different sensor that has an upward-f.. 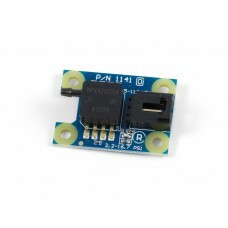 The 1141 Absolute Pressure Sensor is an air pressure sensor that measures the absolute pressure of..
Overview This breakout board is designed to work with any of the MQ-series gas sensors, simplify..
INTRODUCTION The gas sensor detects Hydrogen..